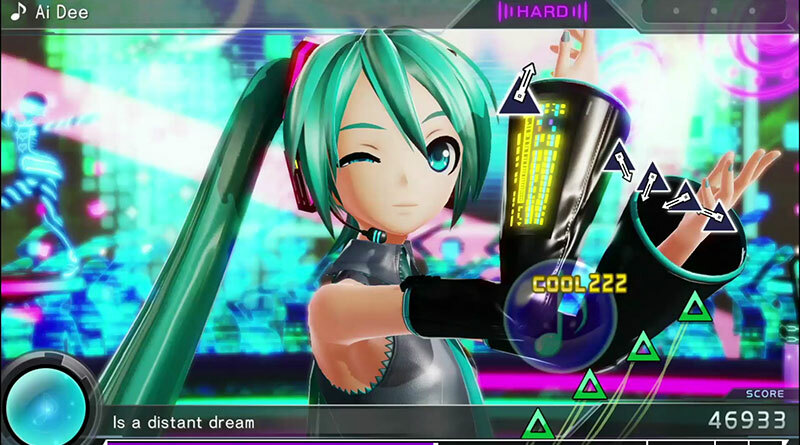 Sega has released a new trailer for its upcoming rhythm game Hatsune Miku: Project Diva X for PS Vita and PS4. Hatsune Miku and friends are back, but they need your help. The light is fading from their world and the only way to restore it is by helping Miku do the one thing she was born to do, perform! Guide her through the five Clouds (Classic, Cute, Cool, Elegant and Quirky) and help her sing, dance, and put on the best shows ever in order to restore the light. A demo of Hatsune Miku: Project Diva X will be available in North America and Europe on August 9, 2016 for both PS Vita and PS4. Hatsune Miku: Project Diva X will be released for the PS Vita and PS4 on August 30, 2016 in North America both physically and digitally and in Europe digital only.